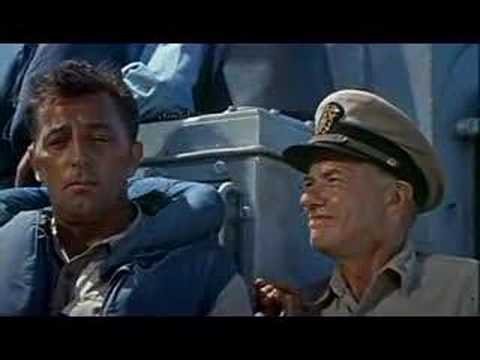 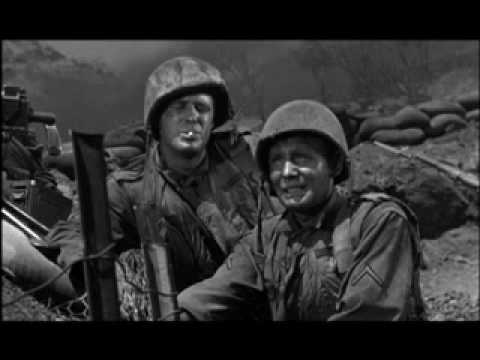 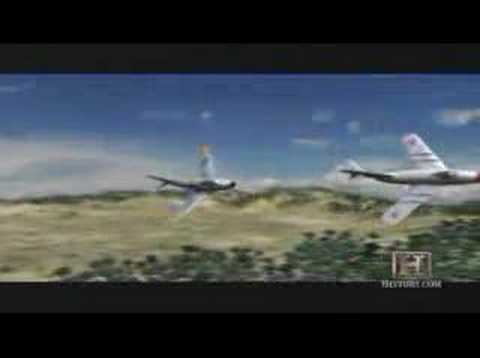 Vintage movie trailer for Pork Chop Hill. 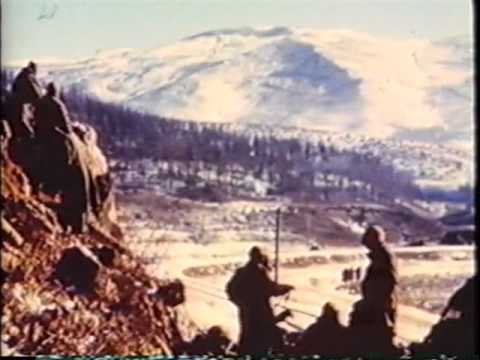 1953 Korean War - American GI's must retake a barren hill in Korea that has been overrun by Red Chinese troops. 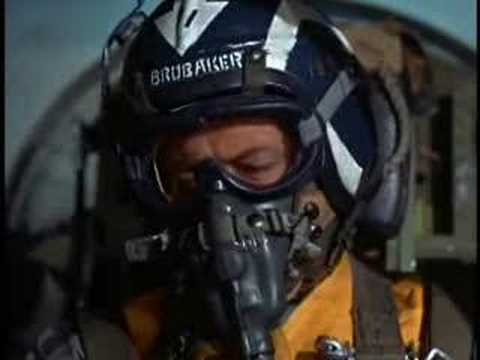 The ensuing battle becomes a meat grinder for American and Chinese alike. 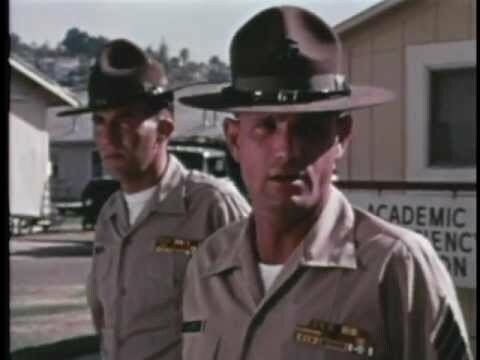 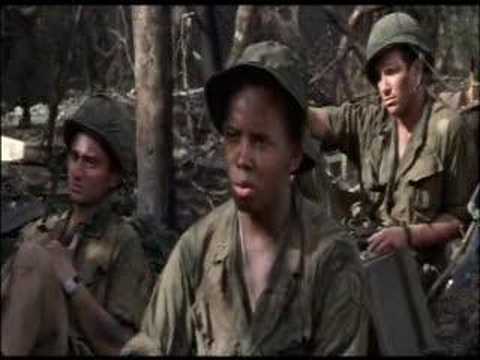 Hamburger Hill - "Don't mean nothing"